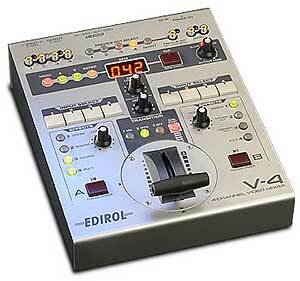 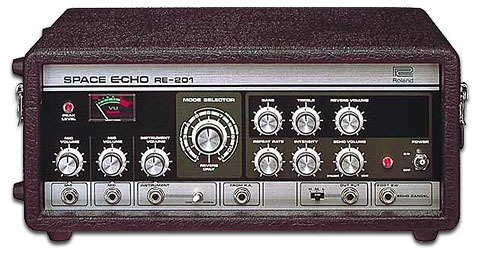 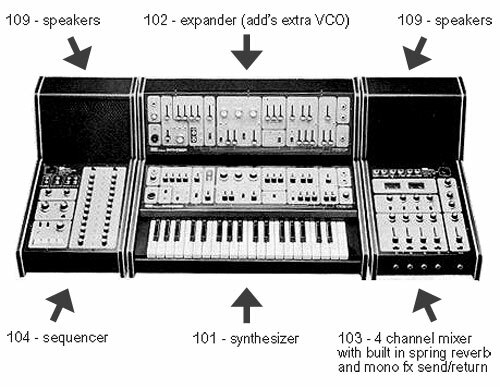 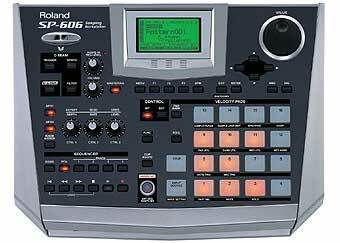 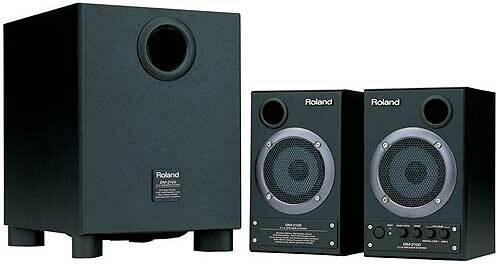 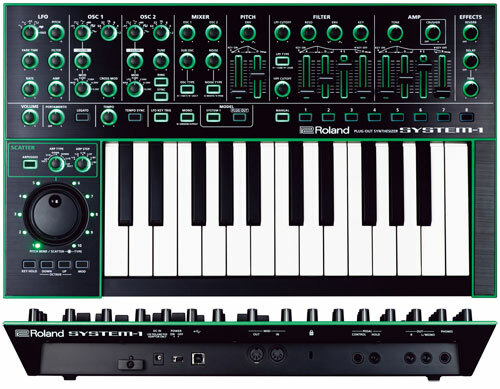 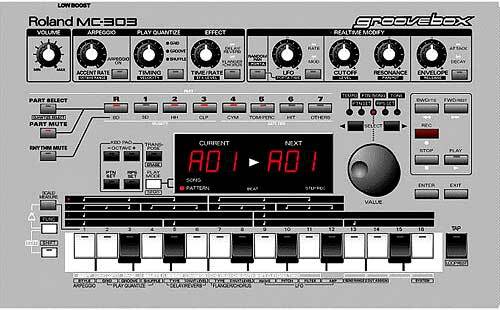 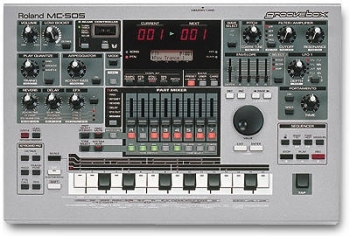 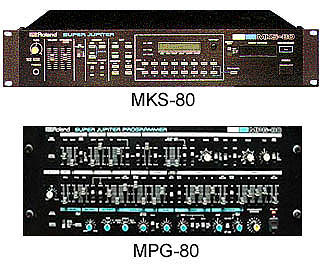 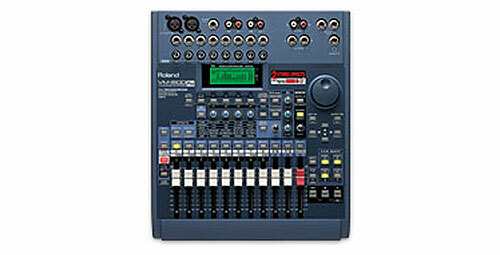 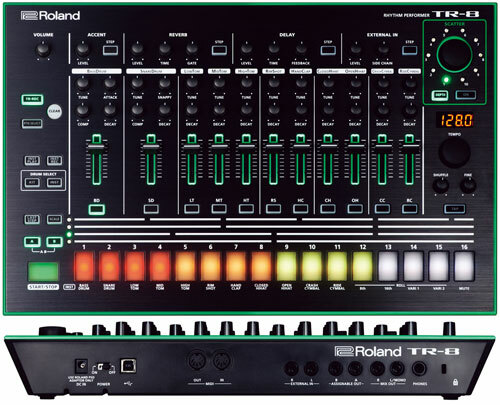 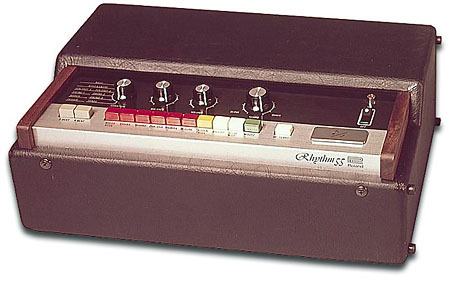 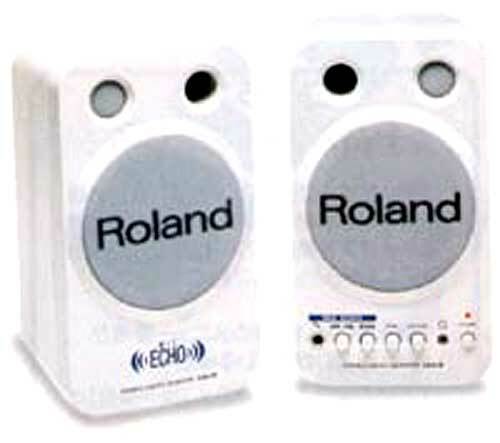 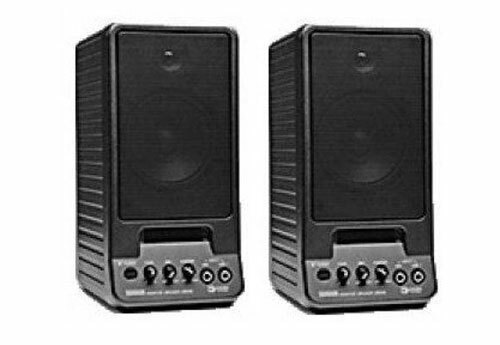 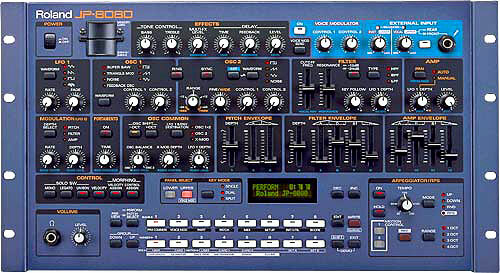 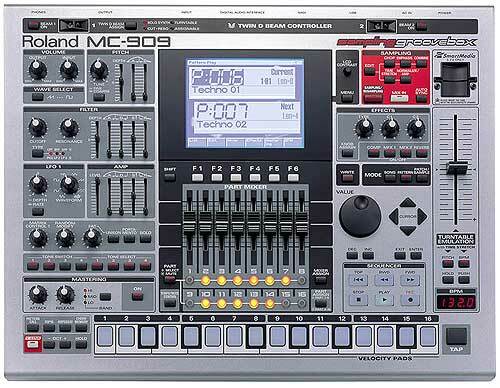 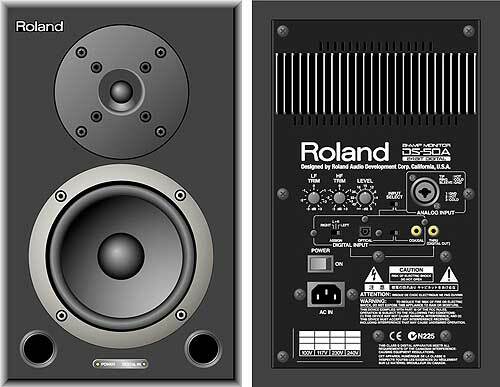 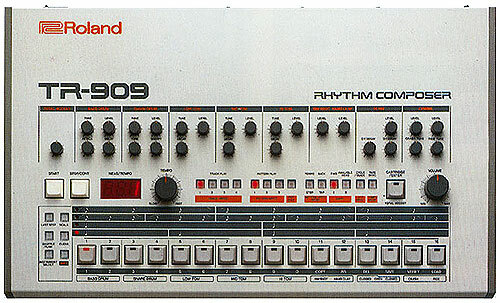 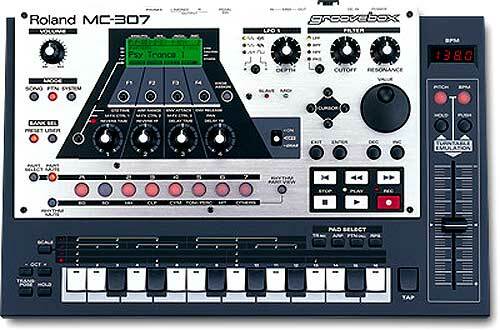 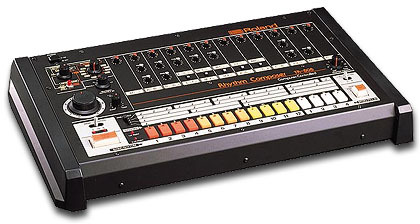 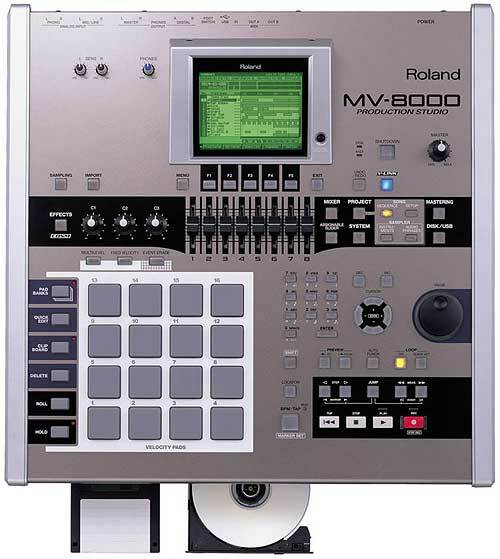 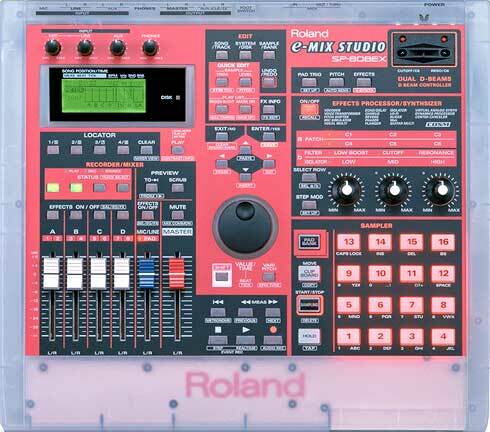 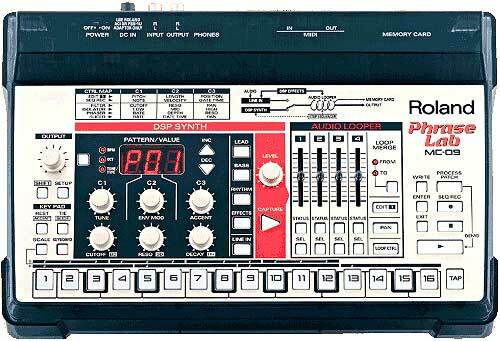 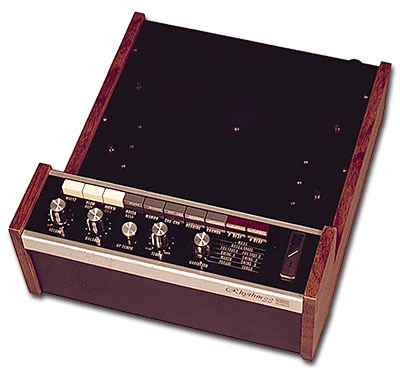 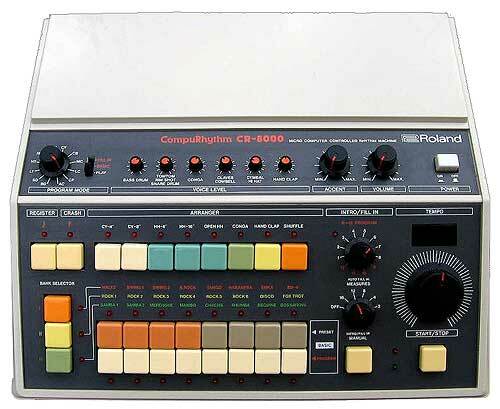 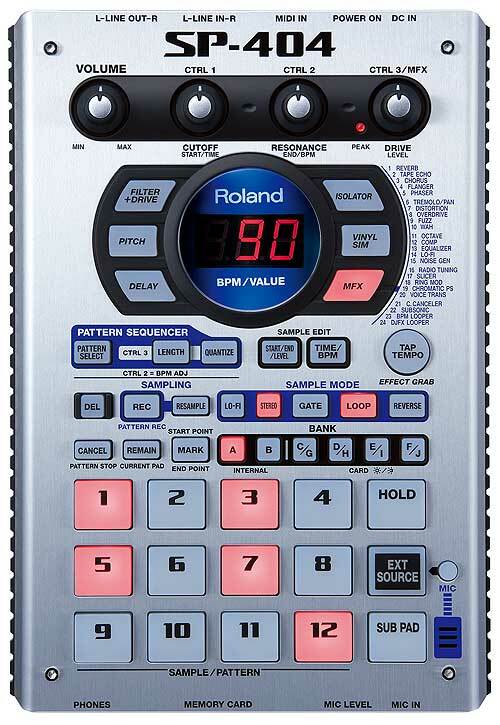 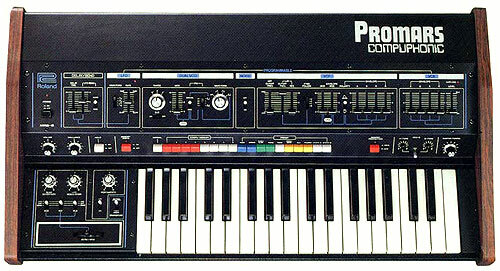 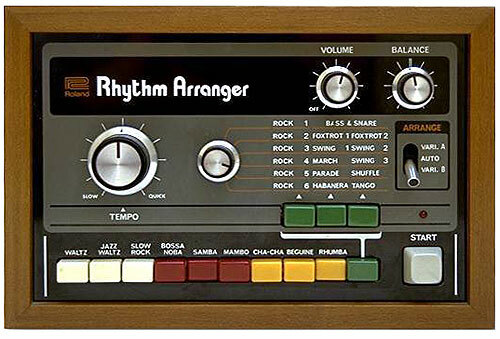 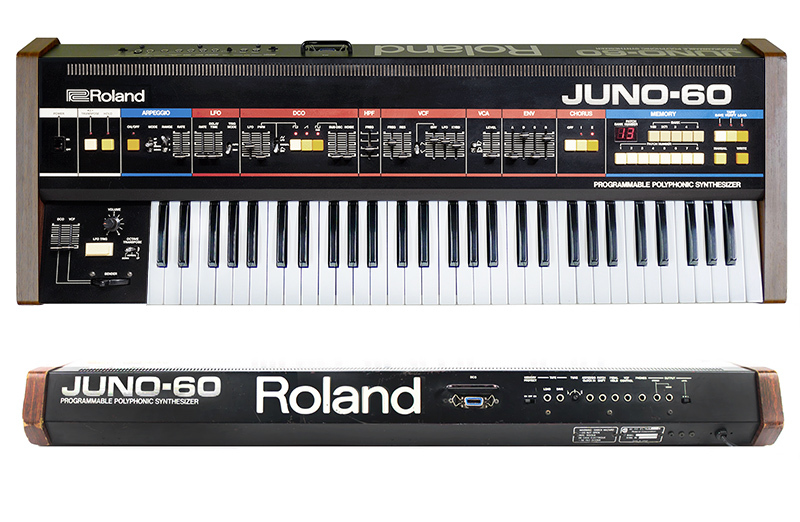 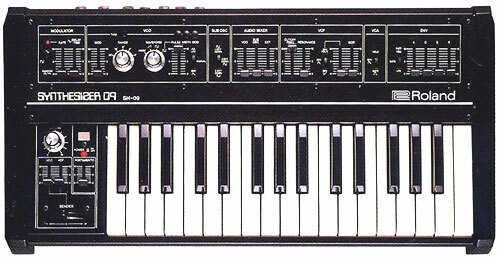 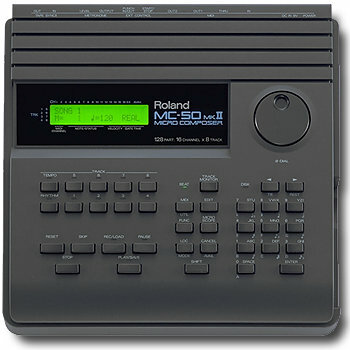 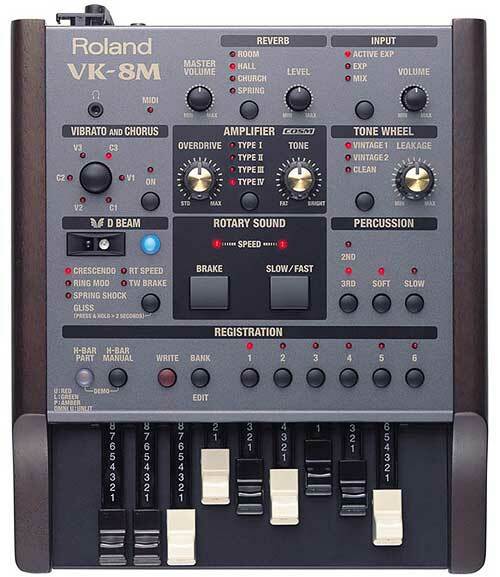 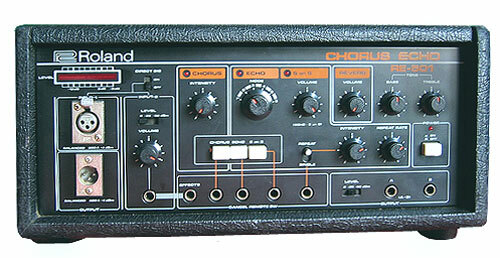 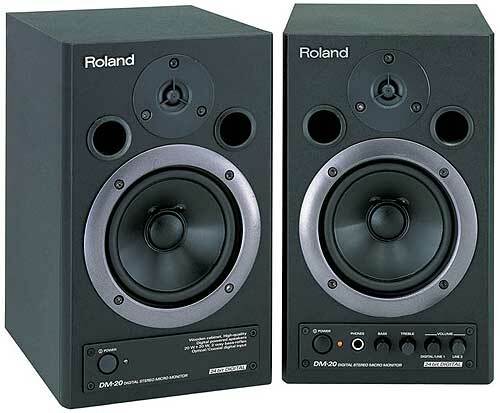 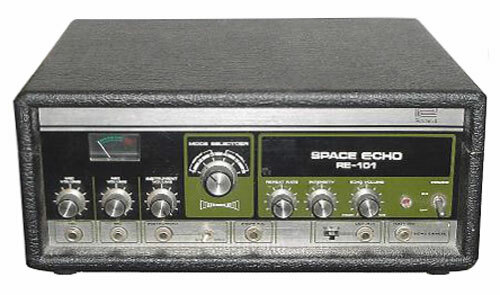 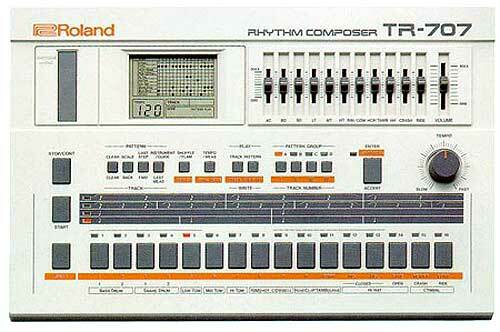 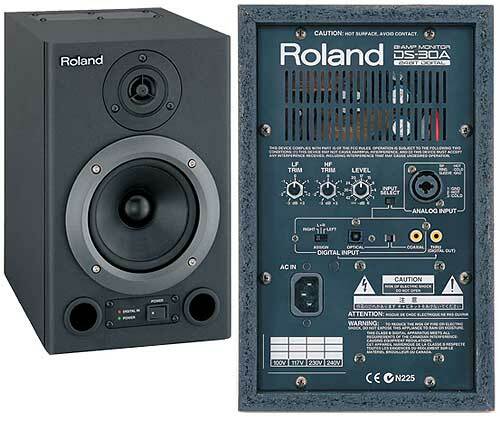 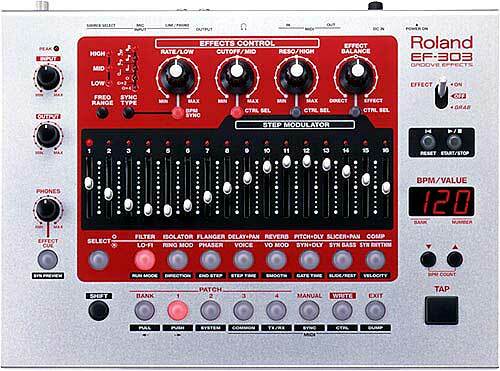 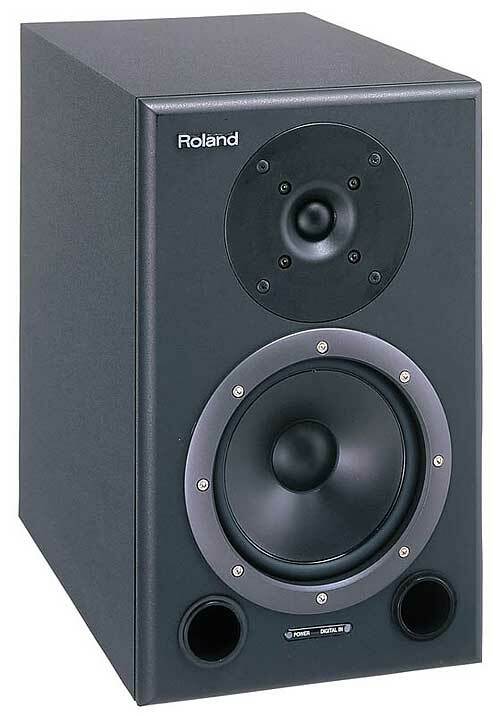 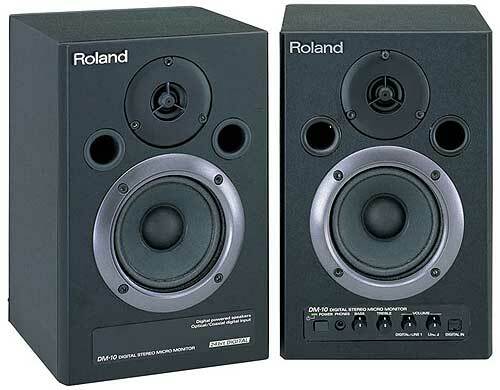 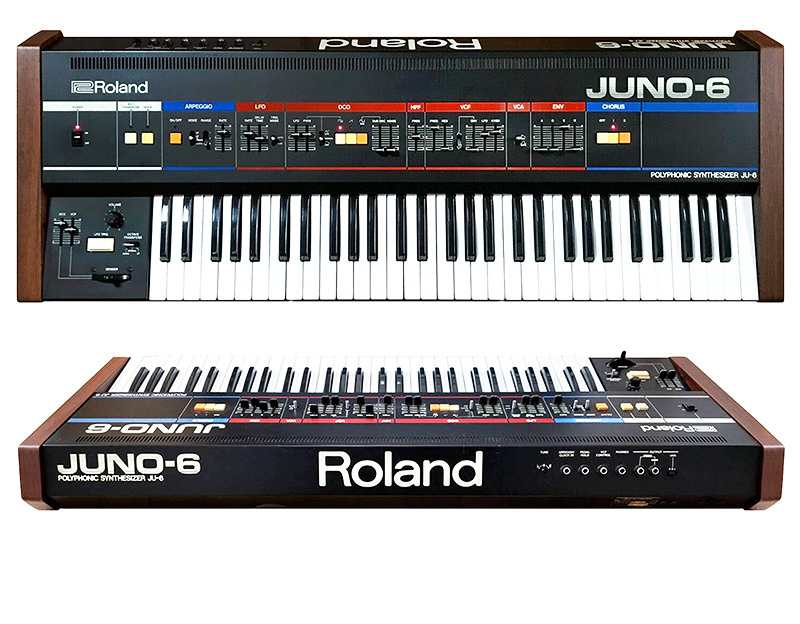 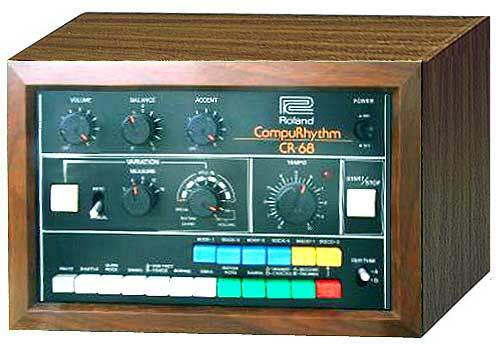 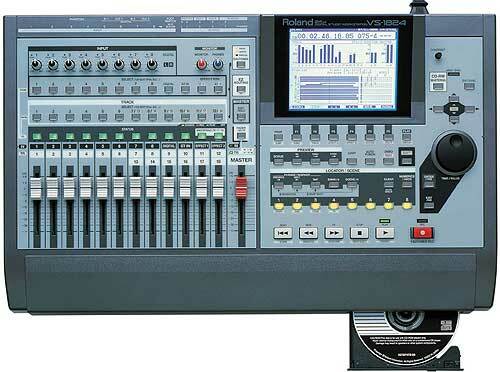 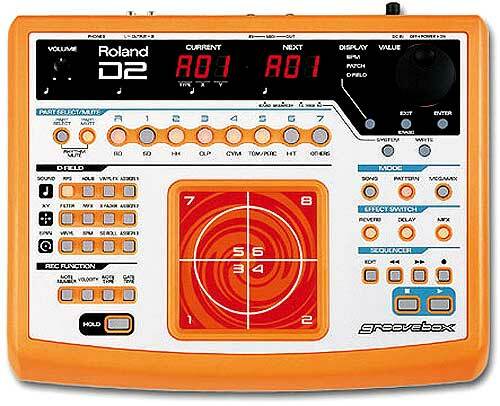 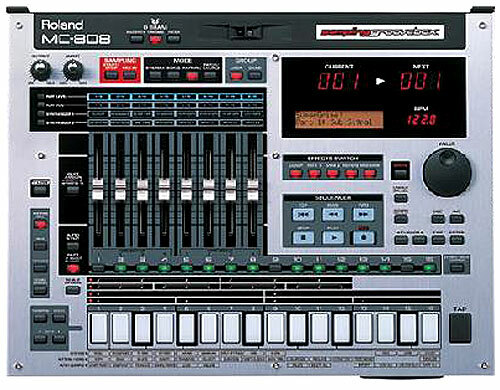 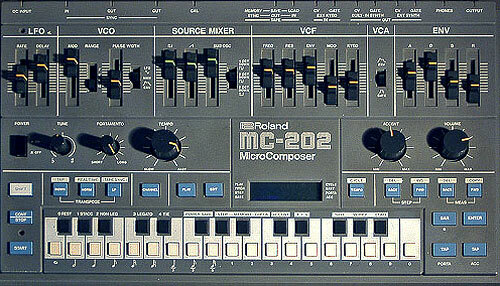 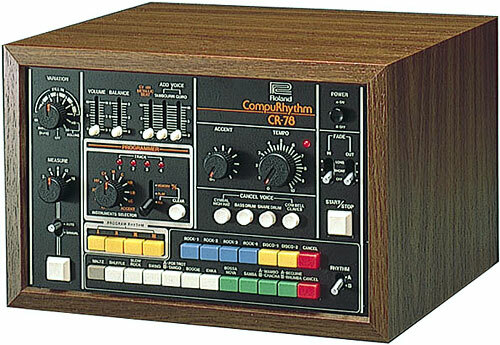 When Roland introduced the original V-Bass System, serious bass players worldwide took notice. 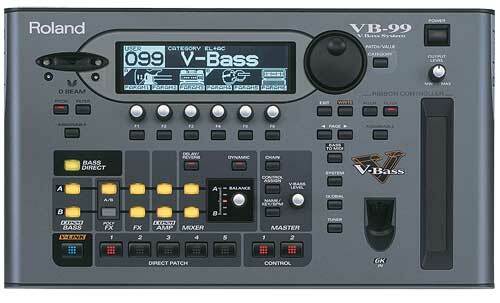 Now, we are proud to introduce the VB-99 V-Bass, which delivers three times the sonic firepower of the original model! 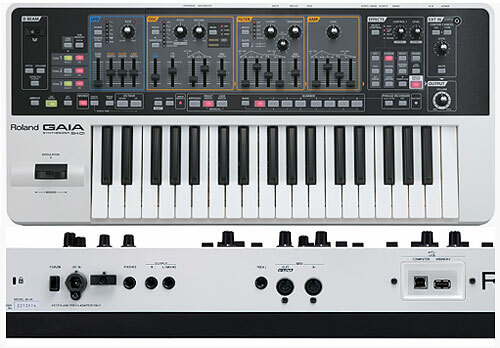 Based on an all-new custom processing engine and 10 years of research and development, the VB-99 serves up a wide range of inspiring new COSM® bass and amplifier models, powerful polyphonic effects, new string modeling technology, dual independent signal paths for blending sounds, and new controllers. 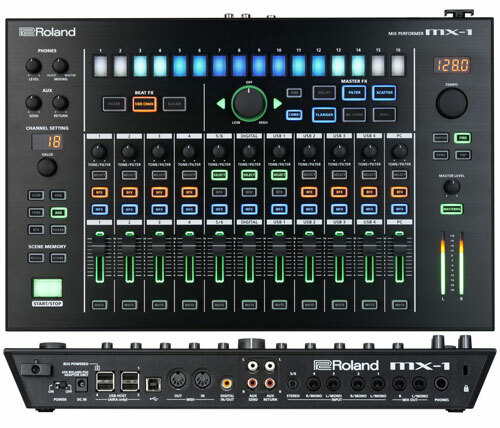 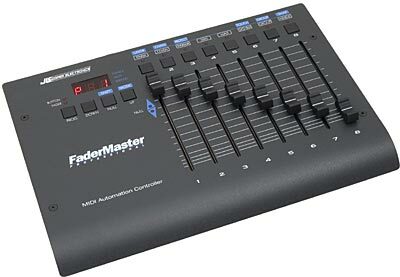 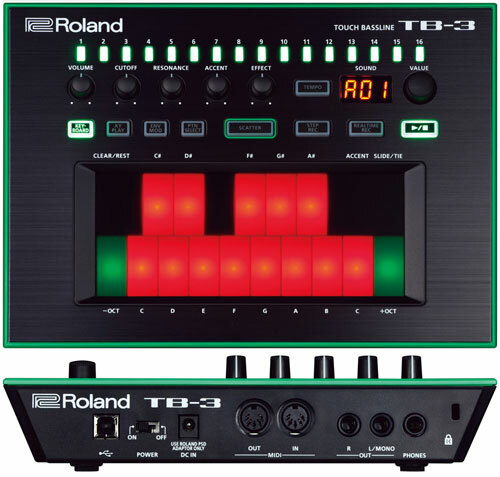 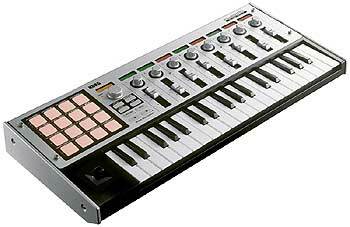 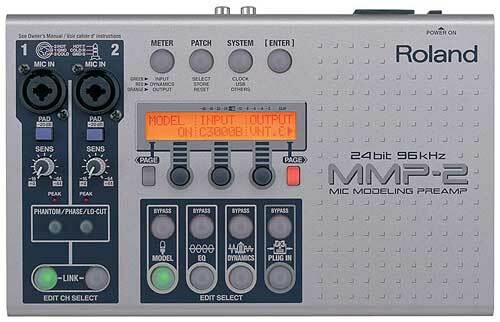 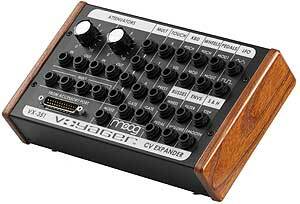 It also features a host of thoughtful improvements that bassists demanded, such as bass–to-MIDI converters, streaming audio via USB, and much more.